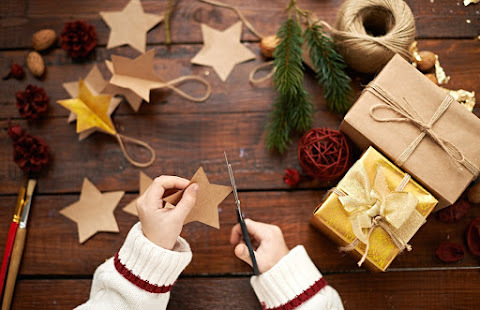 How to make your Christmas the most successful yet! We’re hurtling towards Christmas fast, just like every year. From now until December 24, you can expect to serve a steady flow of customers hunting for gifts, stocking up on food & drink or simply looking for that festive feeling. If there’s one way to stay organised and productive through the rush, it’s to write a checklist. Historical data that reveals past trends and periods where you could have made better decisions. Real-time data that lets you view that same performance as it’s happening, allowing you to make adjustments as soon as they’re needed. The challenge as a business owner is learning how to blend the two. Whilst historical data allows you to prepare in advance, you need to be agile. And whilst it’s great to act on-the-fly, the right preparations are needed to support reactive management. A queue out the door is a great thing for business, but impatient customers aren’t. You can prepare yourself for bigger crowds of shoppers by both speeding up the checkout process and offering customers more ways to pay. Now is the time to get everything in place for your team to sell efficiently during busy periods. In your point-of-sale system, make sure all the inventory is good to go. If you have special Christmas opening hours or you’re running promotions, make sure your website and social media reflect them. The real-time insights provided by your point-of-sale system might result in last minute changes, so use these channels to let people know as soon as you do.